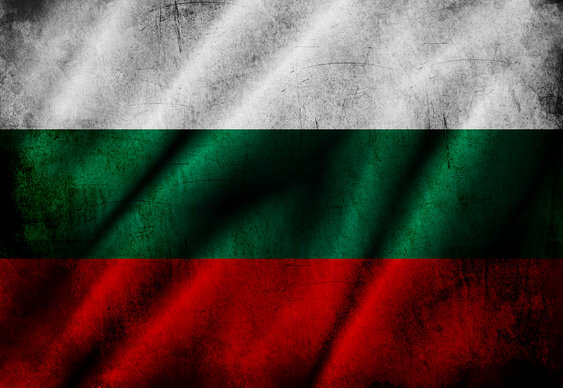 Bulgaria has become the latest country where players will legally be able to take to the PokerStars tables. The world's biggest online site has been approved by Bulgaria's State Gambling Commission to receive an online gaming licence. PokerStars said that it is currently working on the 'technical requirements' for starting operations in the Eastern European territory over the next 'few weeks'. PokerStars already holds licences in France, Denmark, Italy, Spain, Estonia, Belgium, Germany, Malta and the Isle of Man and stated that the Bulgaria State Gambling Commission’s decision underscores its ‘commitment to be among the first companies to enter regulated markets when licenses become available’.